Three weeks ago we started our polls where you can cast your votes for your five favorite acts in each of the two semi finals of the Eurovision Song Contest 2019, as well as for your one favorite of the six automatic finalists. 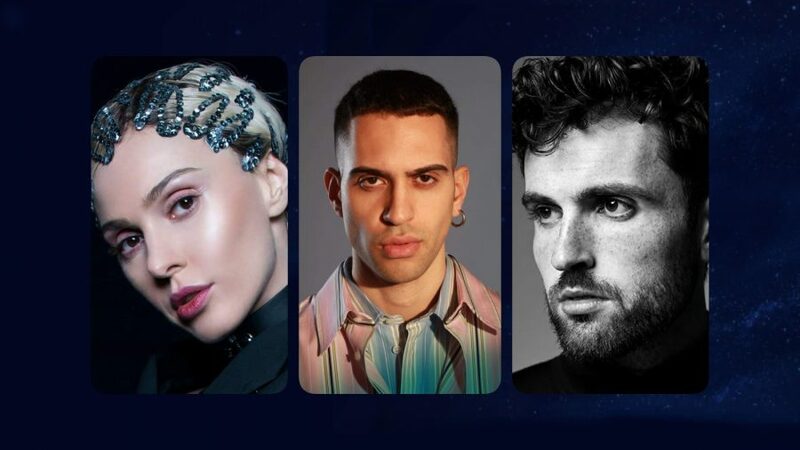 The current standings in our three polls have slightly changed from last week, but the top of the polls remain the same – Tamta from Cyprus is in the lead of Semi 1, Duncan Laurence from The Netherlands in Semi 2, and Mahmood from Italy leads our poll with the automatic finalists. Maruv to be part of the interval act of the first semi final of Eurovision 2019!